This part of the iOS tutorial will teach you about the iOS architecture, its layers, details of various layers, video framework, cocoa touch layer, multitasking support and more. Architecture of IOS is a layered architecture. At the uppermost level iOS works as an intermediary between the underlying hardware and the apps you make. 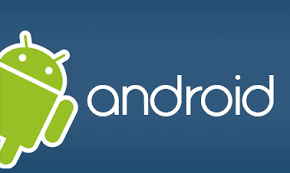 Apps do not communicate to the underlying hardware directly. Apps talk with the hardware through a collection of well defined system interfaces. These interfaces make it simple to write apps that work constantly on devices having various hardware abilities. Lower layers gives the basic services which all application relies on and higher level layer gives sophisticated graphics and interface related services. Apple provides most of its system interfaces in special packages called frameworks. A framework is a directory that holds a dynamic shared library that is .a files, related resources like as header files, images, and helper apps required to support that library. Every layer have a set of Framework which the developer use to construct the applications. Looking for Jobs in Mobile Development ? This blog post gives you all the information you need ! 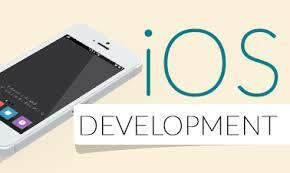 64-Bit support from IOS7 supports the 64 bit app development and enables the application to run faster. Address book framework – Gives programmatic access to a contacts database of user. Cloud Kit framework – Gives a medium for moving data between your app and iCloud. Core data Framework – Technology for managing the data model of a Model View Controller app. Core Foundation framework – Interfaces that gives fundamental data management and service features for iOS apps. Core Location framework – Gives location and heading information to apps. Core Motion Framework – Access all motion based data available on a device. Using this core motion framework Accelerometer based information can be accessed. Homekit framework – New framework for talking with and controlling connected devices in a user’s home. Social framework – Simple interface for accessing the user’s social media accounts. StoreKit framework – Gives support for the buying of content and services from inside your iOS apps, a feature known asIn-App Purchase. 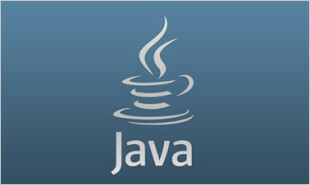 Read this blog “Cross-Platform Mobile Technology for Android and iOS using Java” for your perusal! 3. Media Layer: Graphics, Audio and Video technology is enabled using the Media Layer. UIKit Graphics – It describes high level support for designing images and also used for animating the content of your views. Core Graphics framework – It is the native drawing engine for iOS apps and gives support for custom 2D vector and image based rendering. Core Animation – It is an initial technology that optimizes the animation experience of your apps. Metal – It permits very high performance for your sophisticated graphics rendering and computation works. It offers very low overhead access to the A7 GPU. 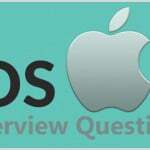 Read these Top Trending IOS Interview Q’s now that helps you grab high-paying jobs ! Media Player Framework – It is a high level framework which gives simple use to a user’s iTunes library and support for playing playlists. AV Foundation – It is an Objective C interface for handling the recording and playback of audio and video. OpenAL – is an industry standard technology for providing audio. AV Kit – framework gives a collection of easy to use interfaces for presenting video. AV Foundation – gives advanced video playback and recording capability. 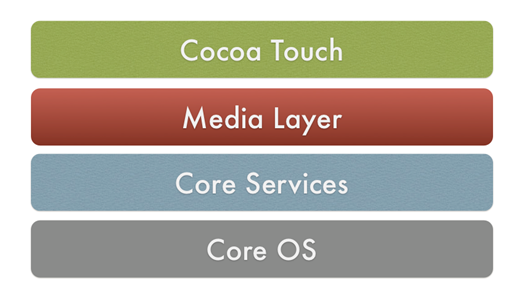 Core Media – framework describes the low level interfaces and data types for operating media. iAd Framework – allows you deliver banner-based advertisements from your app. MapKit Framework – gives a scrollable map that you can include into your user interface of app. PushKitFramework – provides registration support for VoIP apps. Twitter Framework – supports a UI for generating tweets and support for creating URLs to access the Twitter service. – Basic app management and infrastructure. – Support for Touch and Motion event. – Cut, copy and paste support and many more. "0 Responses on iOS Architecture"
Sign Up or Login to view the Free iOS Architecture.